Maybray Digital Pty Ltd is a web designing and digital marketing company located in Brisbane. The company is well known to provide the extraordinary services like content management, work flow automation, e-commerce solution, web designing and development to the clients at affordable rates. Within the limited time period, you are offered with all the possible solutions that can increase your sales and revenues. The web designer specialists and optimization or marketing experts take care of your every need with high usability, accessibility, availability and practical designing solutions. The only agenda of Maybray Digital Pty Ltd is to provide you with an affordable, professional and effective web presence. Recently worked with Maybray Digital as a freelancer and it was a great experience. I found them very friendly and cooperative. If you are looking for a great web designer in Brisbane, Maybray Digital is the place to go. 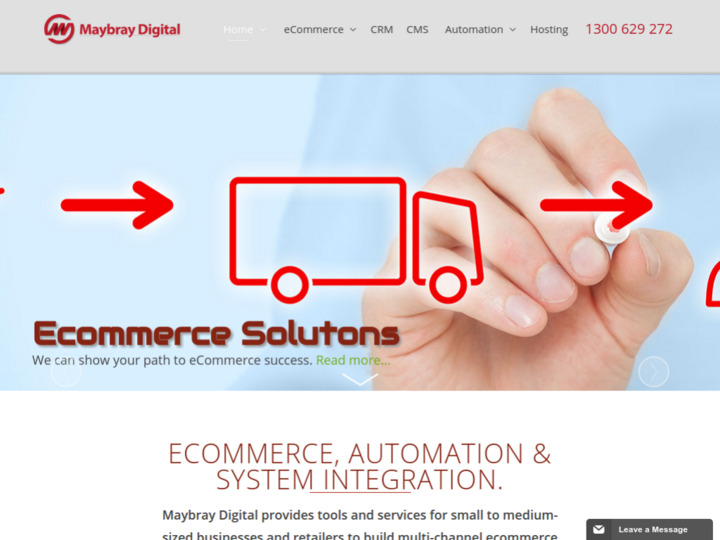 Worked with Maybray Digital on an ecommerce website project. It was a pleasure to work with them, I recommend them to anyone looking for ecommerce website. Maybray Digital does a really good job when it comes to Magento. Their expertise in Magento and ecommerce in general is excellent. Team at the Brisbane office is really friendly and helpful. I recommend them for any ecommerce and web design projects. I love working with Maybray Digital. 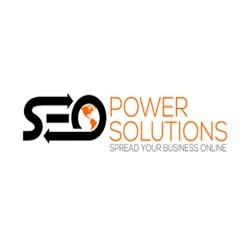 These guys are super helpful and create great websites and Magento eCommece solutions. If you want a good quality website, this is where you want to go. On behalf of the Kernewek Lowender "Copper Coast Cornish Festival" I thank Maybray Digital for their support and guidance in regards to our new website. With quick responses and help when needed they are a pleasure to work with. Maybray staff developed a great website for us about 5 years ago and they are still looking after it for us. We haven't had any issues with the site and their support is excellent. Always there's someone on the phone to help us and the emails are answered promptly. And more importantly helpful and friendly staff has made things so easy to achieve; jumping on to issues so quickly to resolve them. Well done guys and hope you will continue to do a great job looking after our site and hosting. Thank you. Working with Maybray Digital Pty Ltd was not only seamless but it far exceeded my expectations. Your patience and creativity have been a pleasure to work with. You are truly an expert in Web development field.I continue to work with Maybray and recommend them with the utmost confidence. Done a great service for us, created a really good website for our holiday rental business. These guys are really good and very reliable and always available when you need support. Thanks guys. How would you like to rate Maybray Digital Pty. Ltd.